Disney channel's pop sensation is back with four more episodes about the ups and downs of superstardom and high school life. Can Hannah balance her celebrity identity with her boyfriend and her other personality as 'Miley?' These fun-filled adventures also take an inside look at life backstage, Hannah's enormous closet, and the lives of her fellow cast mates. 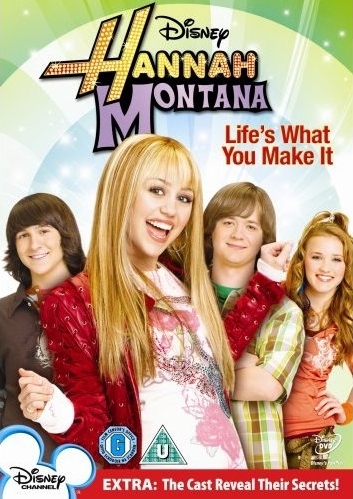 Includes a bonus music video by Miley's dad, Billy Ray Cyrus! Due to image compression of the screenshots, the actual video quality will be sharper.